As a way to promote my book G.I.Joe Field Manual Vol. 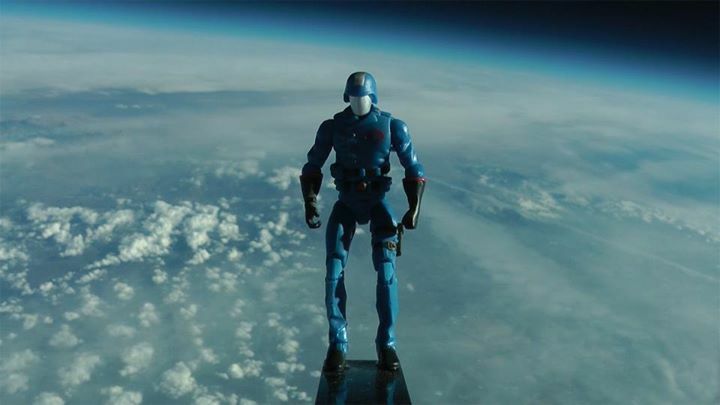 2, …and just because I could, I launched my Cobra Commander action figure into space. Actually it was a little over 100,000 feet into the air.